I look down at her, lying fast asleep – always my little girl, and so beautiful. She gives a low moan as her head turns restlessly on the pillow. It reminds me of the soft growl of a cornered animal. Where is my poor child? What is she dreaming? 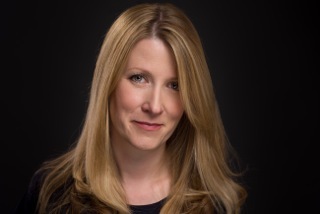 People always notice my daughter, Isobel. How could they not? Incredibly beautiful... until she speaks. I know why my daughter is the way she is. There’s nothing I could have done to save her... is there? Are you looking for a gripping story that won't let you go? 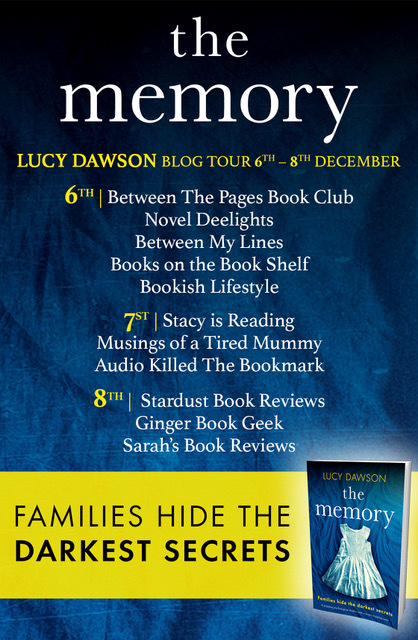 hen "The Memory" by Lucy Dawson IS for YOU! 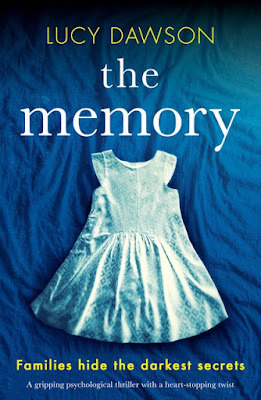 Many years ago, a tragedy occurred and Eve moved her daughter away from everything they ever knew to start over. However, Izzy couldn't forget. Once she was a bright happy child. Now she was sullen and fearful of everything. She talked liked a child, even though she was fully grown. Isobel is a shocking character. She is one that is hard to figure out and just when you think you know what she'll do next, you find out how DEAD WRONG you are! Told is such a way that the reader can't possibly put this book down, the author's words are enthralling and intense to say the least. At times I would literally get chills from the roller coaster emotions. This is one book you have to pay attention to because when things are revealed they are done with such quiet precision that you might not notice them if you don't read every single word. Lucy Dawson gets in your head and plays with your emotions so skillfully you aren't sure what happened till you are like BAM now I get it. Do yourself a favor and pick up this fantastic thrill ride. I know you'll love it as much as I did. I'm addicted to writing about the extraordinary things that can happen to ordinary people - stories that jump in at the deep end, with a gasp. When readers take the time out to let me know they've stayed up all night because they couldn't put the book down, it makes my day.